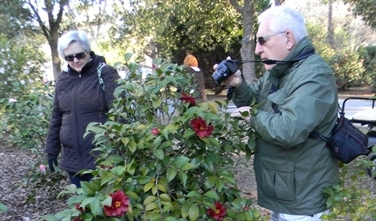 Camellia clubs and societies are the best place to meet Camellia growers and showers with expertise in your area. Make new friends and share your love of camellias! 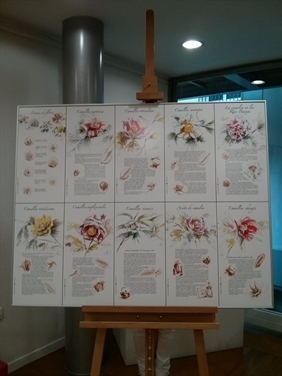 Camellia clubs and societies who are members of the ACS receive a complimentary club information page. 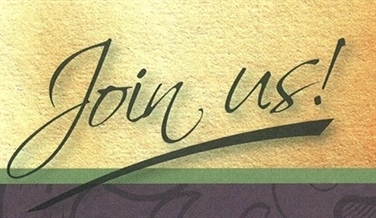 If your camellia club would like to receive the benefits of ACS Membership and be listed on this site, please click here to access the Club/Society Membership Form. 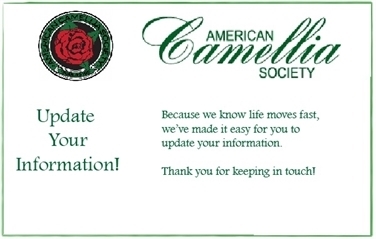 Camellia clubs and societies who are members of the ACS receive a complimentary club information page. Find a club near you.